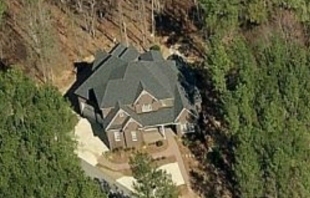 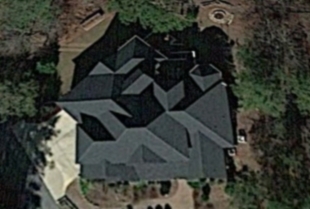 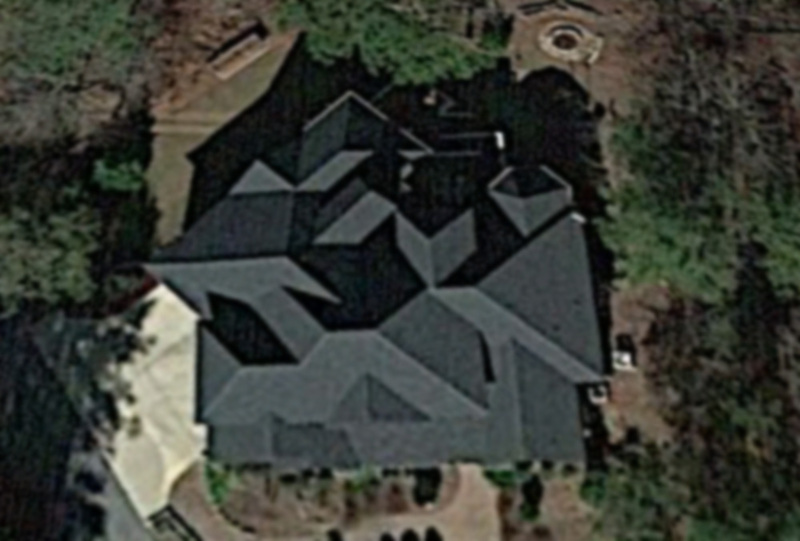 When your roof is more complex then your neighbors you better not risk it with the other guys! 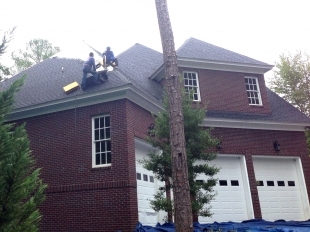 You should always have your roof inspected after bad weather, because even though the shingle looks good it could be damage from hail causing your entire roof to be compromised. 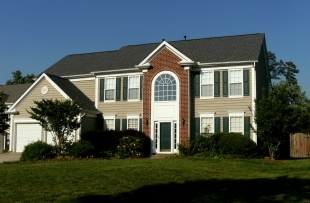 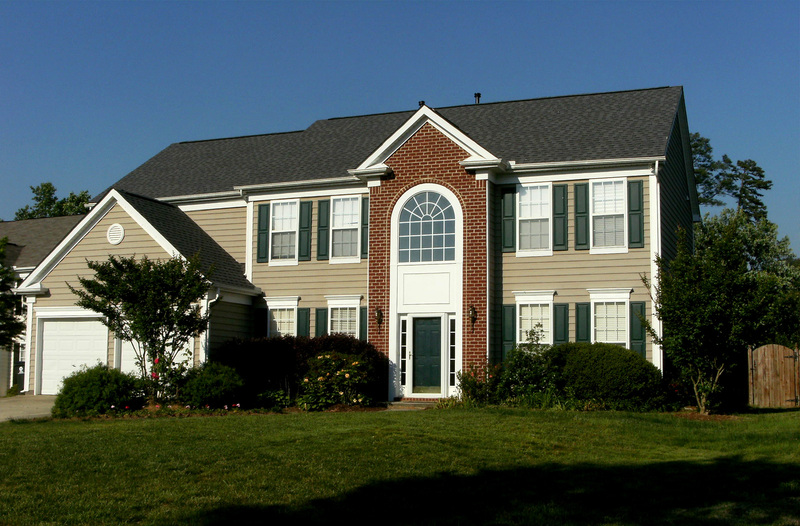 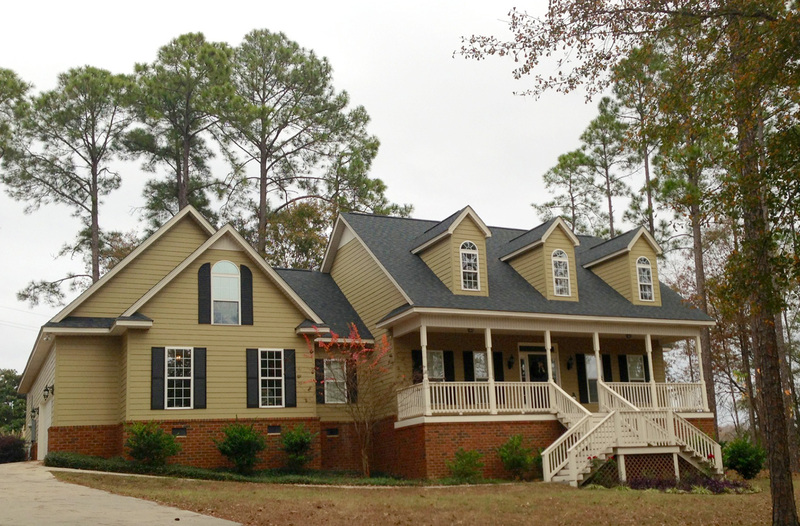 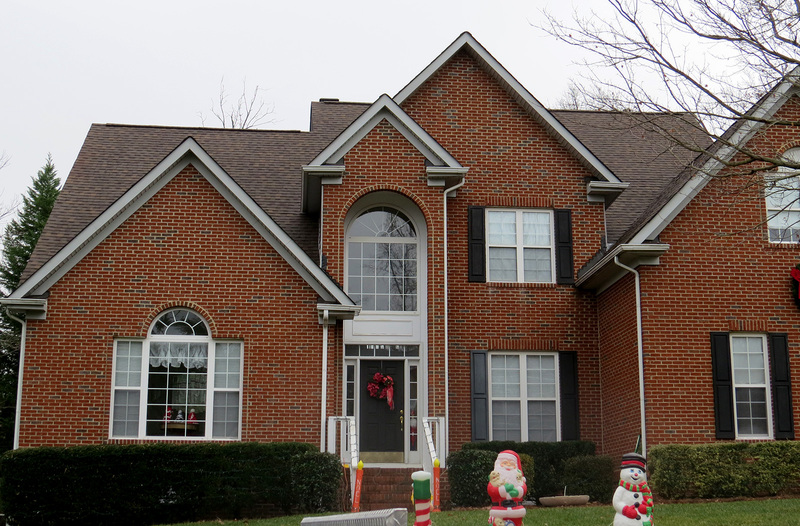 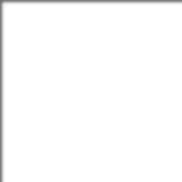 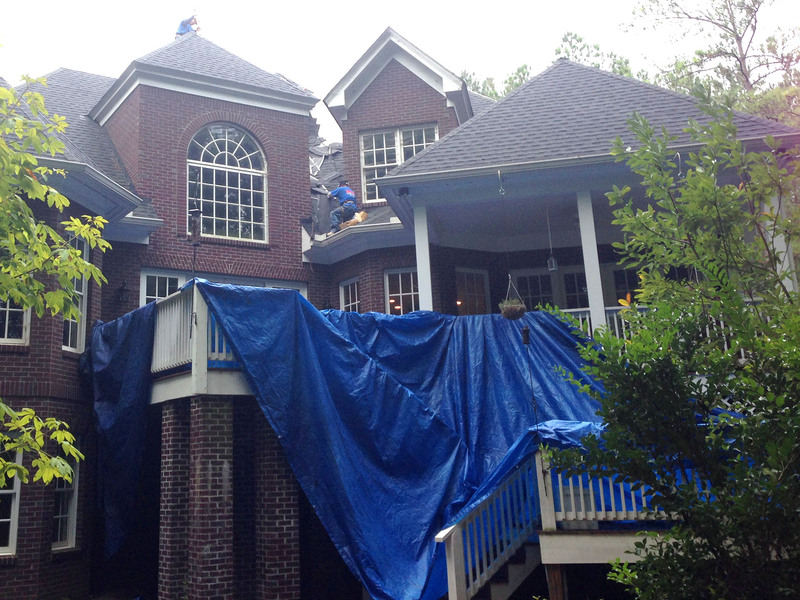 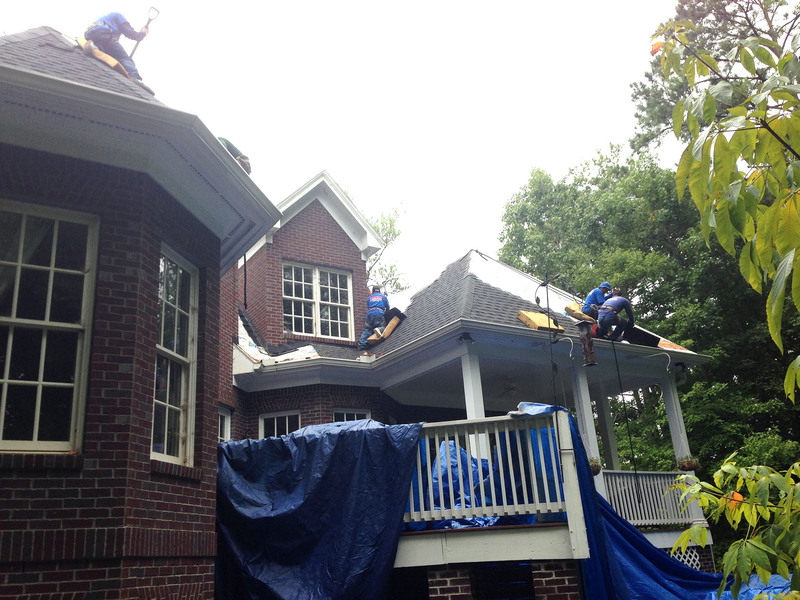 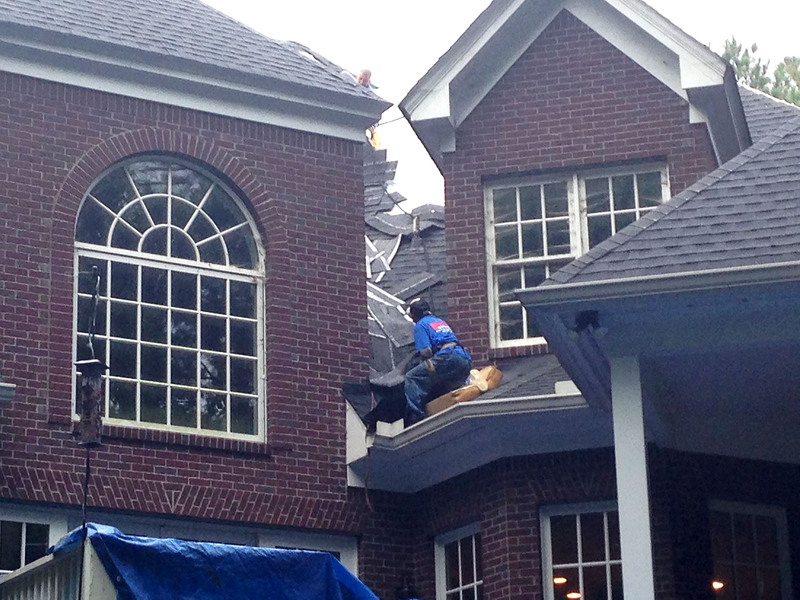 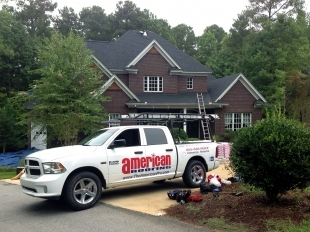 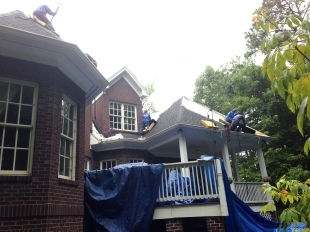 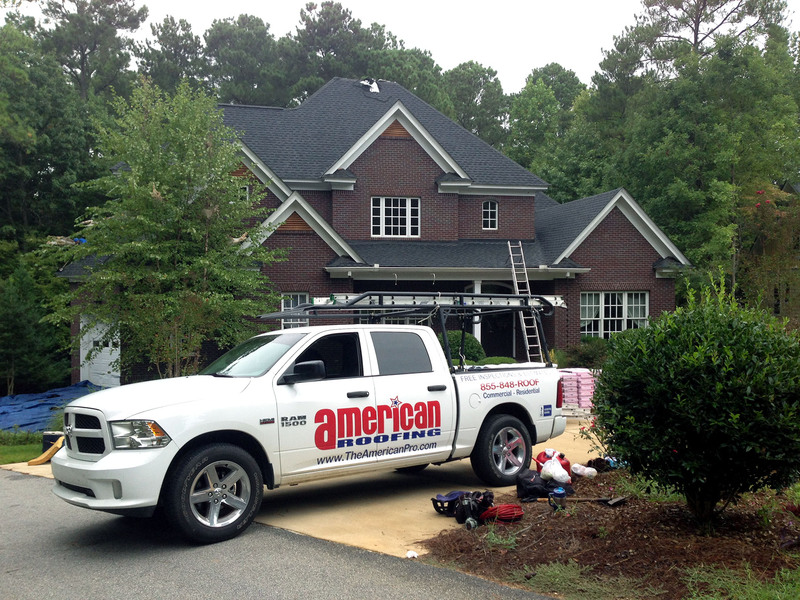 We use a felt paper and an ice/water shield to protect your roof for years to come.